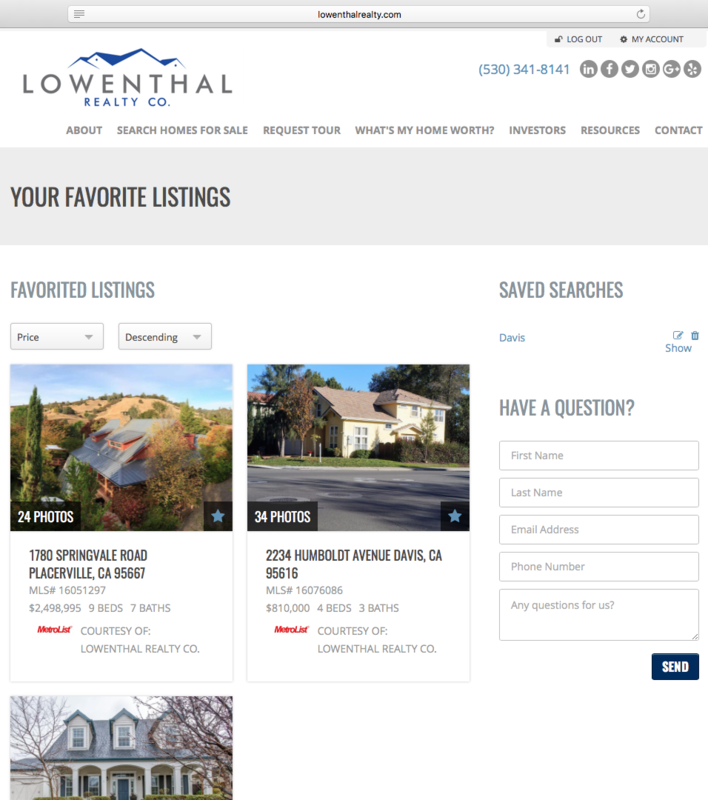 Search Tools | Lowenthal Realty Co. Here at Lowenthal, we are dedicated to your success. Whether you’re looking for more space, to relocate, or maybe just to start a new chapter in life, we’re here to help. We know how painful it is to search online for the home of your dreams, only to find it and forget to bookmark the page for viewing later. This website has been designed to help you avoid futile labor– simply Register using the link in the top right-hand corner of our site to create an account! With an account, you’ll be able to star your favorite listings and come back to them whenever you need to. 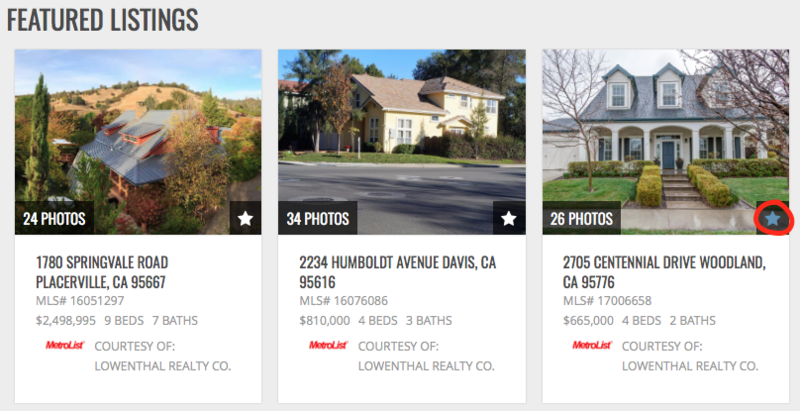 You can even save searches and set up email notifications for new listings according to your search criteria. When you come back to the site for a glance back at the search progress you’ve made, click the My Account link in the top right-hand corner. 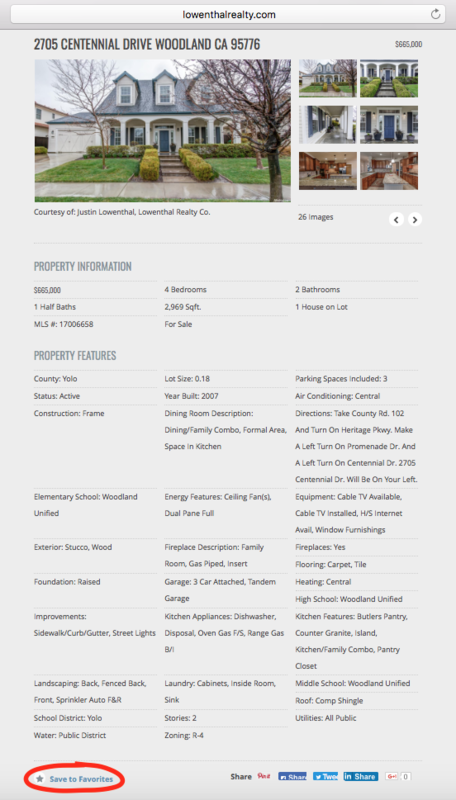 If you’re having trouble using the Register, Favorite Listings, or Saved Search features, feel free to get in touch with us and we’ll set up an account for you.